An extensive range of lightweight, durable and comfortable chairs. 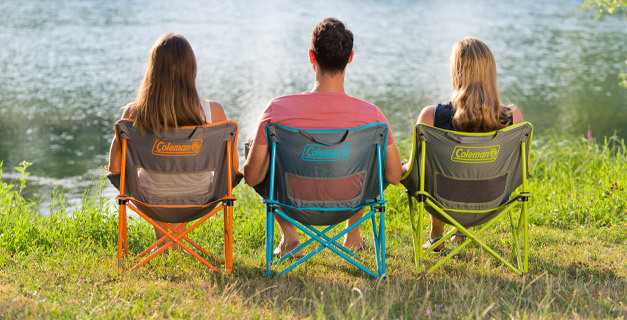 All styles of Coleman© chair are ideal for relaxing in the outdoors, whether at a festival, on the beach, at home or around the campsite. When it is time to move location or travel home, Coleman© chairs pack away compactly for easy transportation and storage ready for your next outdoor experience.